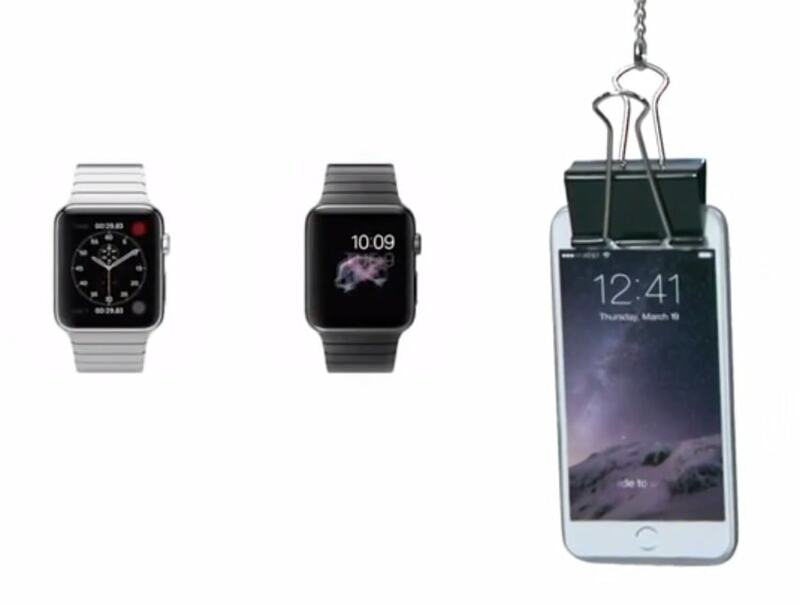 Last night's Conan show paid tribute to those of us who find the smartwatch craze a little silly. While Apple wants you to pay $349 for an Apple Watch, there is a cheaper option: the Apple Pocketwatch. This $259 contraption brings back all of the wonders of early 20th-century pocketwatches, and it updates the idea with modern smartphone tech. As a result, the Apple Pocketwatch is much more useful than a mere smartwatch, and it's also a lot cheaper. Of course, a few corners had to be cut in the name of profit, but that's a price many will be willing to pay just for the privilege of owning an Apple product. The Apple Pocketwatch is available direct from Apple. All you have to do to get one is send in your iPhone, along with $259, and Apple will send you a brand new Apple Pocketwatch.